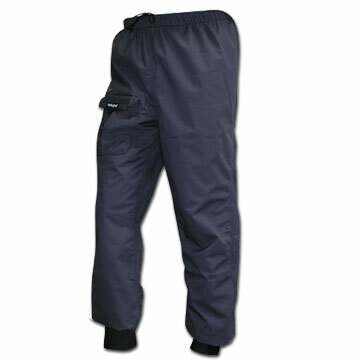 NRS Guide paddling pants are comfortable, dry quickly and stand up to the demands of life on the water. They were designed with river guides and boaters in mind who routinely shred regular clothing. 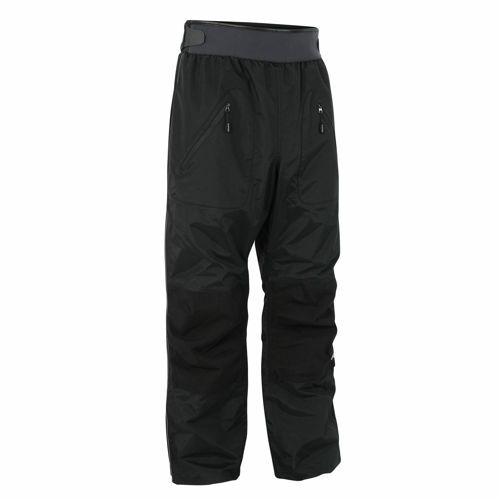 NRS Men's Guide Pants - The Men's Guide Pants by NRS are a truly versatile pant that is as comfortable on the water as you are. Designed for river guides, fishermen and other boaters who routinely shred conventional clothing, these pants are built for long days on the water, not a walk in the park. Made from a 4-way-stretch Element material, they are comfortable in the boat, dry quickly and stand up to the rugged demands of life on the water. The five-pocket design gives you plenty of places to stash your stuff, and the adjustable 1" nylon webbing waist belt keeps them riding just right. They have wide-opening ankle zips that let you put on and remove the convertible legs over sandals or shoes in the boat. 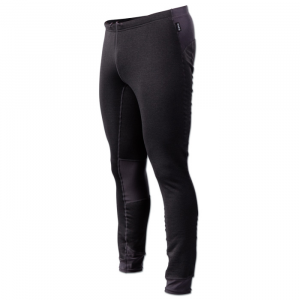 The adjustable ankles let you cinch the hem for walking through brush or mud, and a zippered fly with waist button offers the ultimate in convenience. 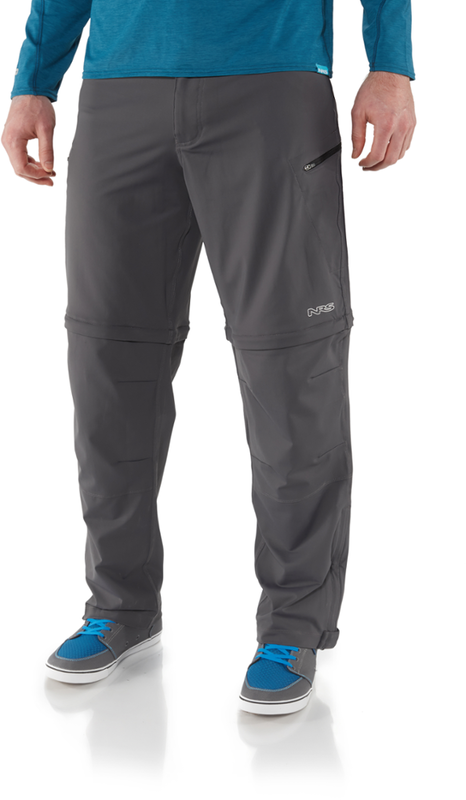 The NRS Men's Guide Pants combine zip-off adaptability with paddling-specific comfort for ultimate utility on the water. 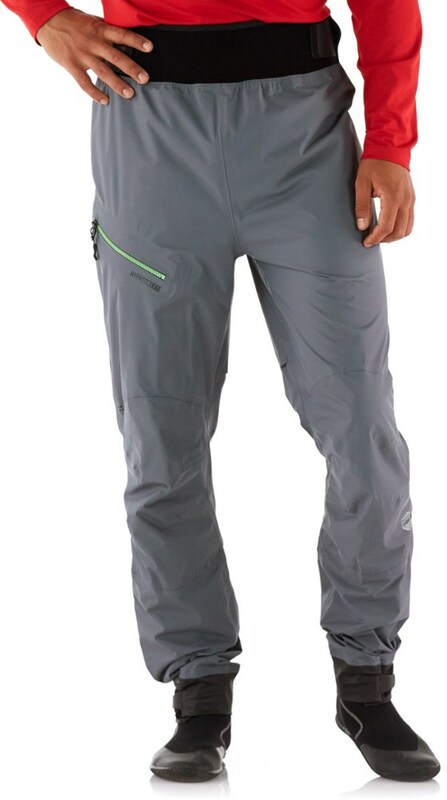 The NRS Guide Pant combines zip-off adaptability with paddling-specific comfort for ultimate utility on the water. Designed for river guides, fishermen and other boaters who routinely shred conventional clothing, these pants are built for long days on the water, not a walk in the park. . This product ships directly from NRS and will leave their warehouse in 2-3 business days. Eligible for UPS ground shipping only. . . . 4-way-stretch Element(TM) material is comfortable in the boat, dries quickly and stands up to the rugged demands of life on the water.. . Five-pocket design gives you plenty of places to stash your stuff.. . 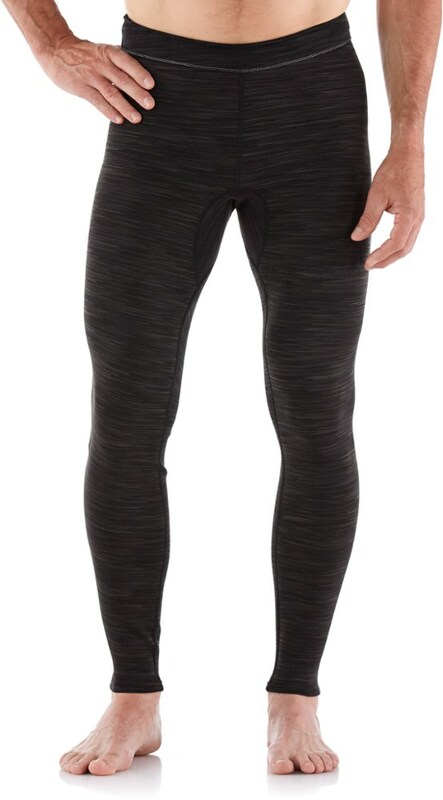 The adjustable 1 in. nylon webbing waist belt keeps them riding just right.. . Zippered fly with waist button for ultimate convenience.. . Wide-opening ankle zips let you put on and remove the convertible legs over sandals or shoes in the boat.. . Adjustable ankles let you cinch the hem for walking through brush or mud.. .